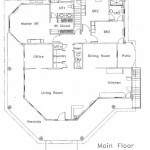 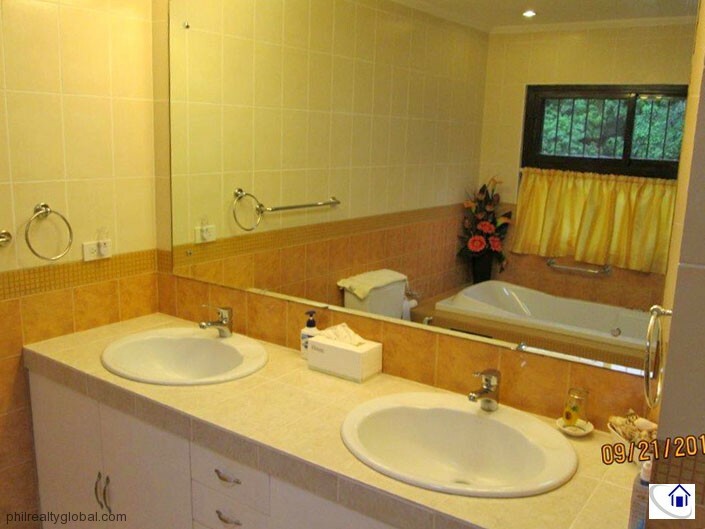 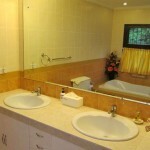 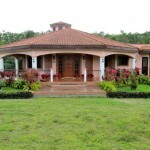 A large house with 5 bedroom and 4 toilets and baths. 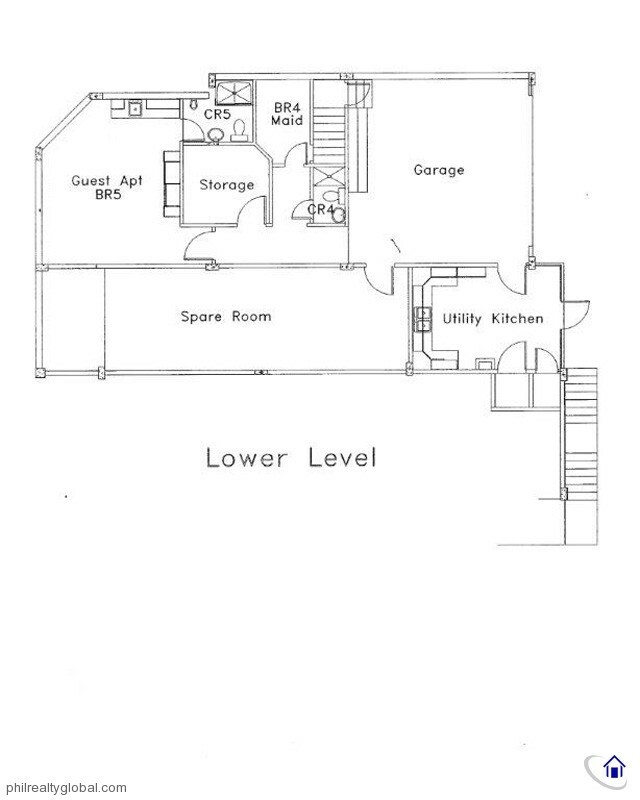 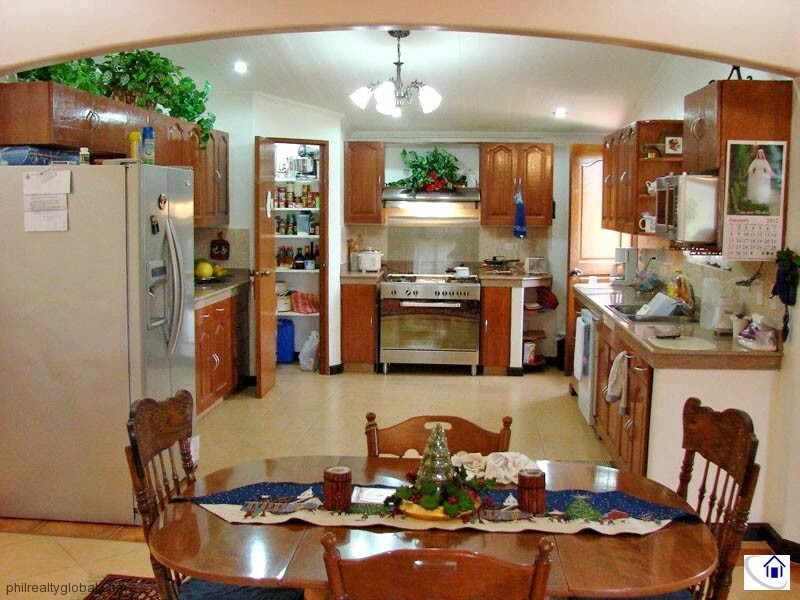 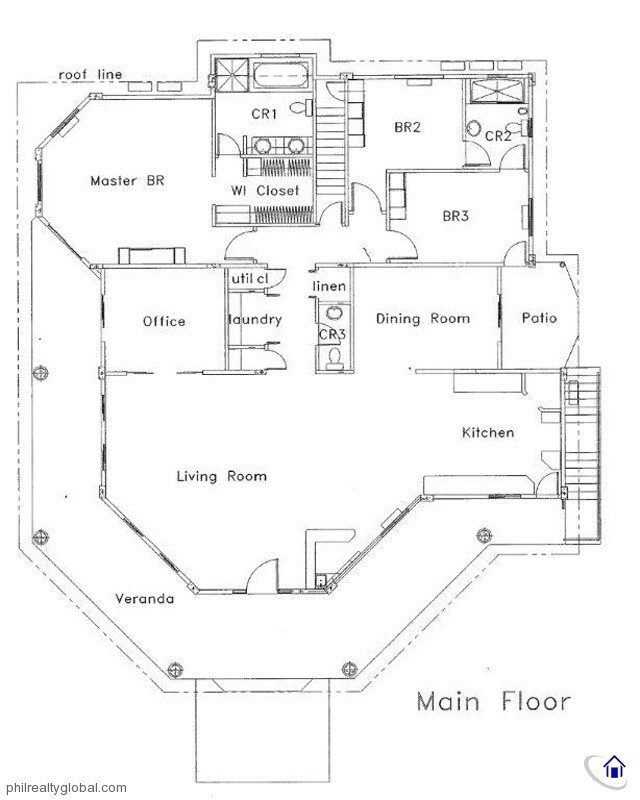 It also has 2 kitchens. 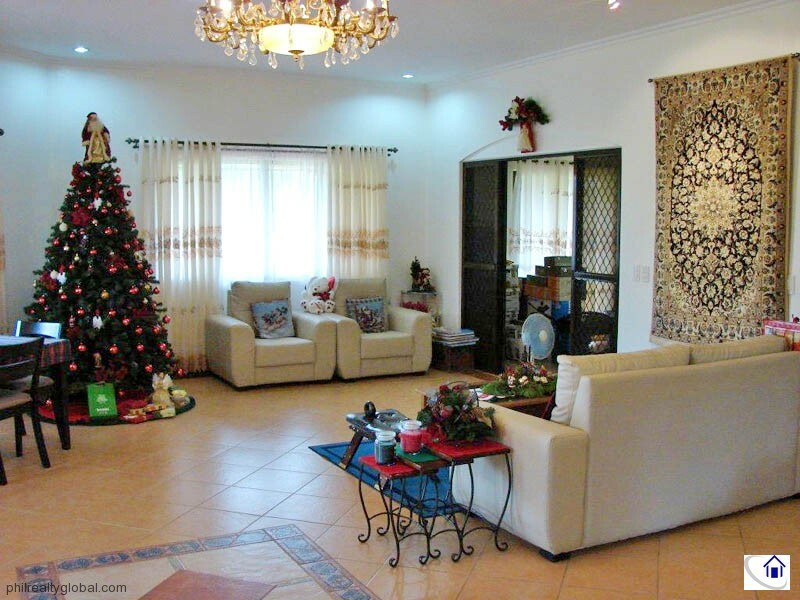 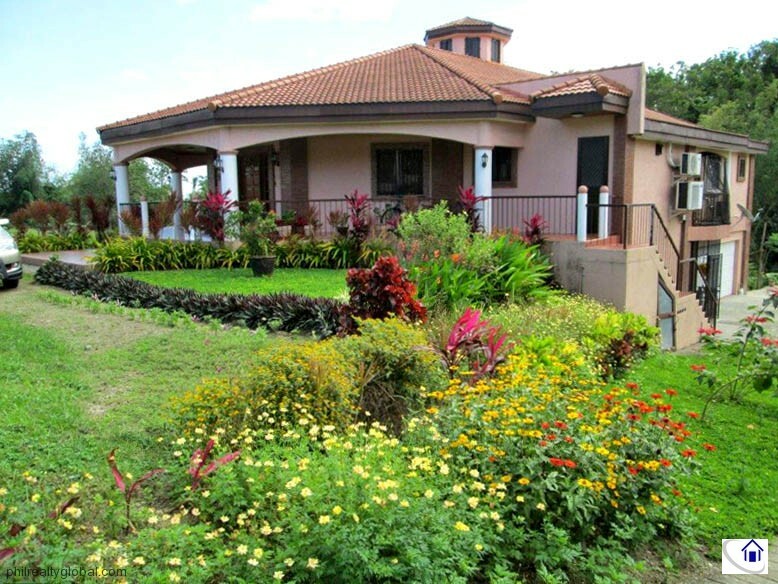 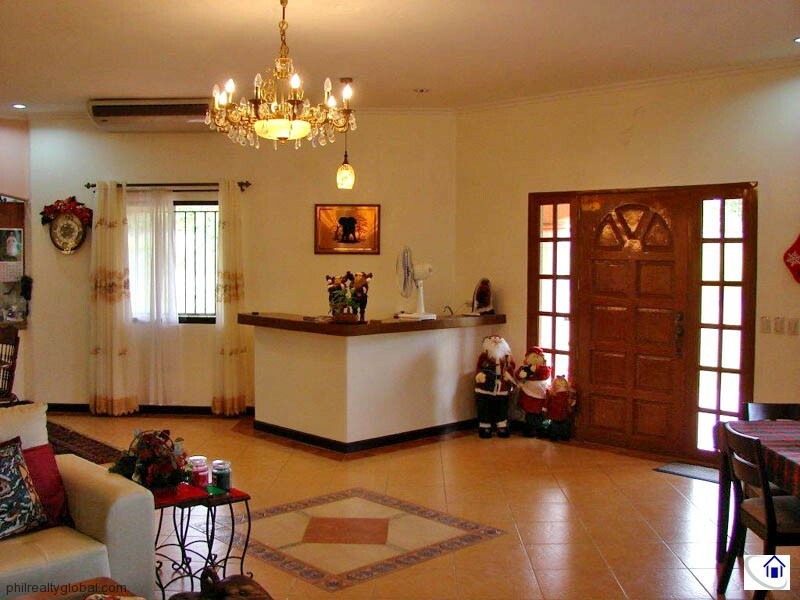 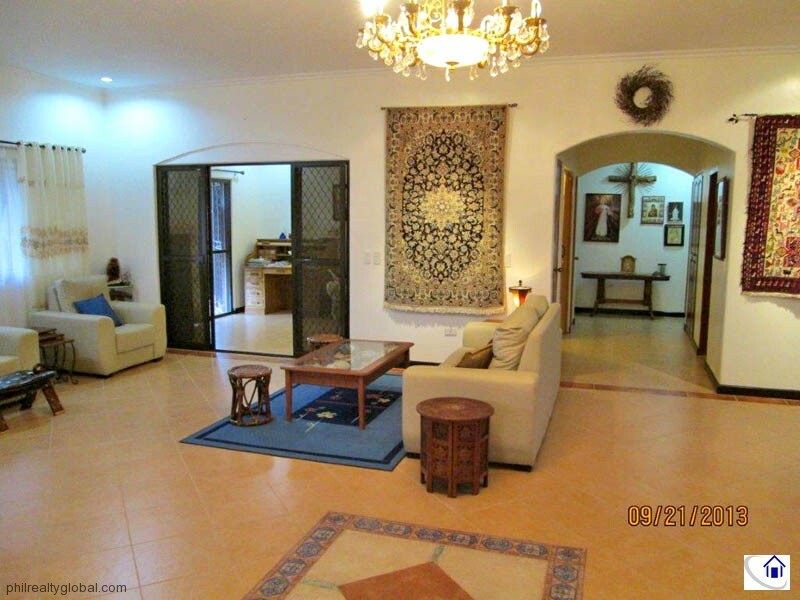 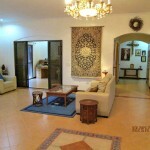 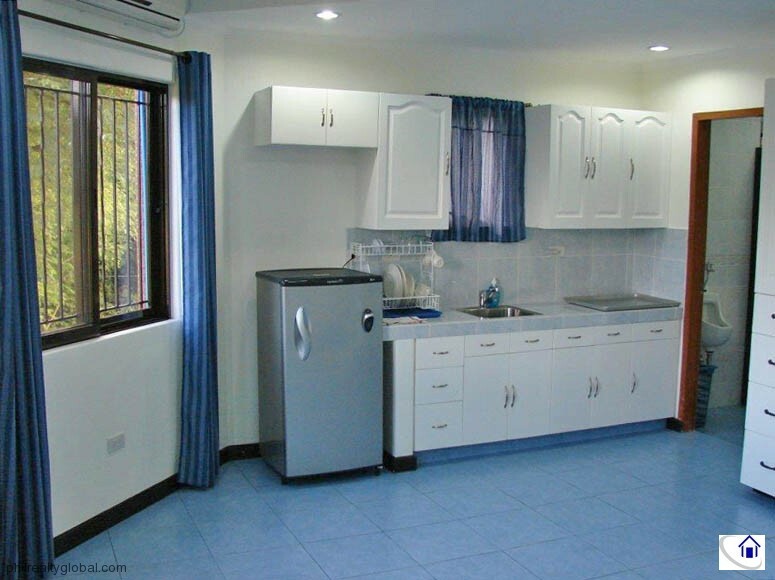 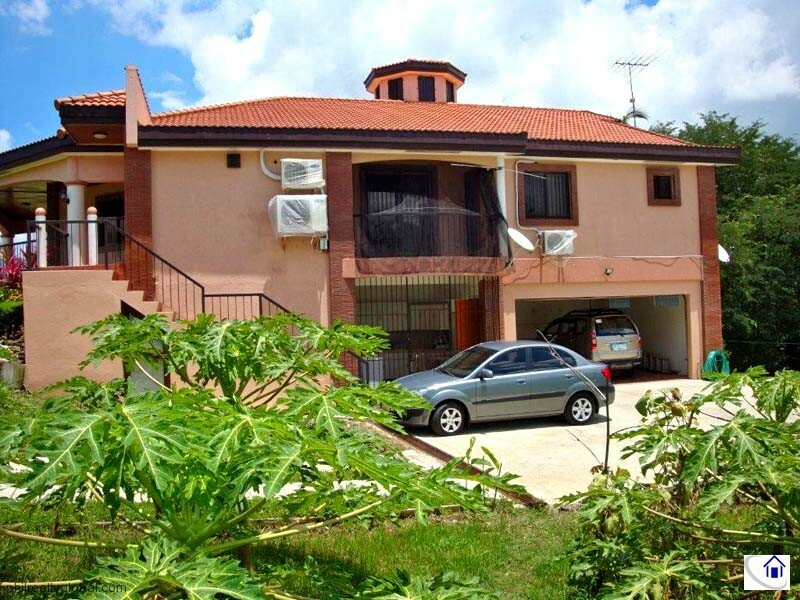 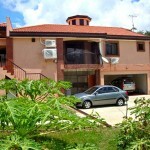 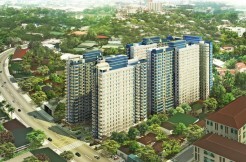 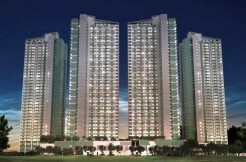 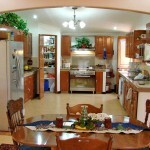 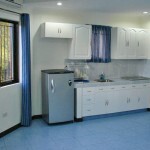 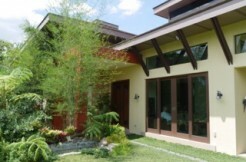 The property has a total lot area of 4,070 sqm. 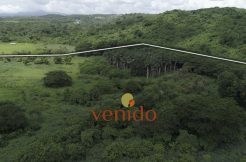 (1 acre). 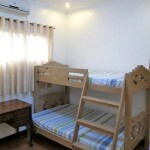 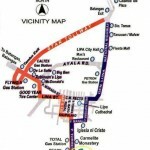 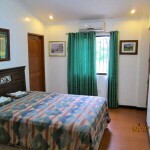 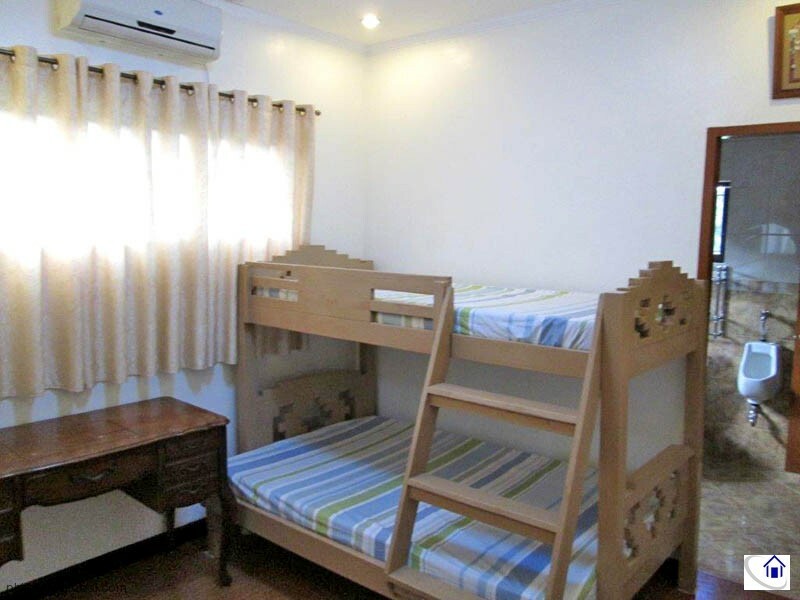 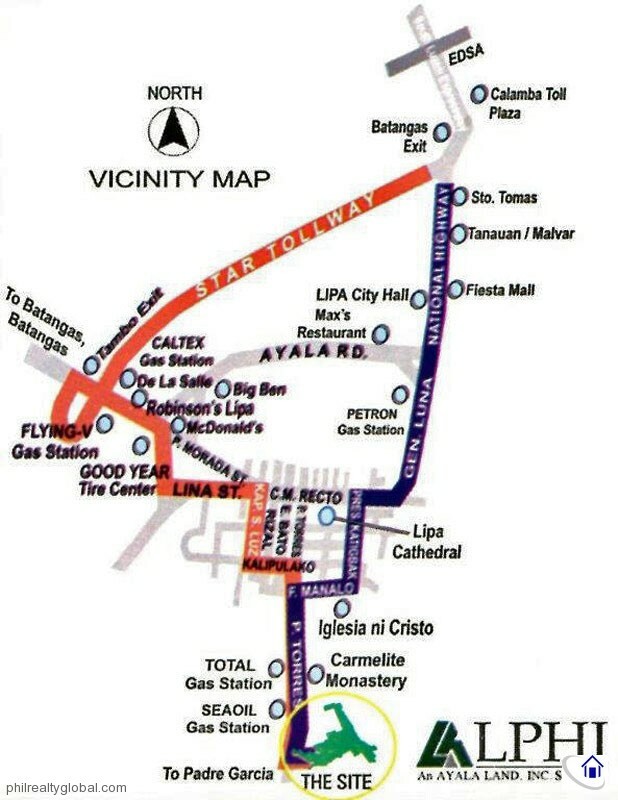 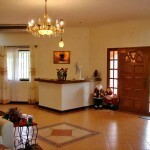 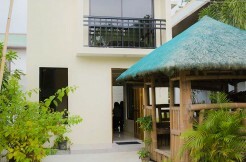 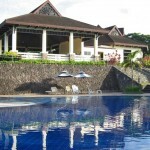 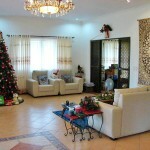 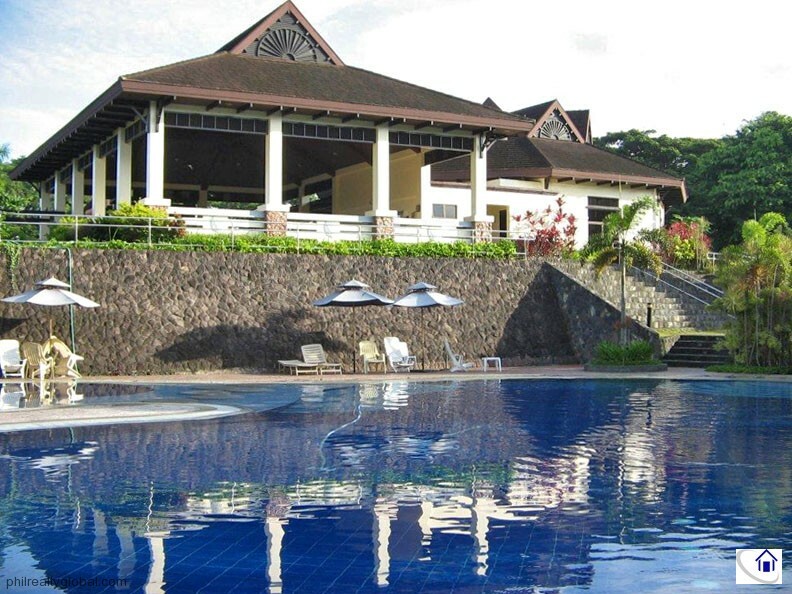 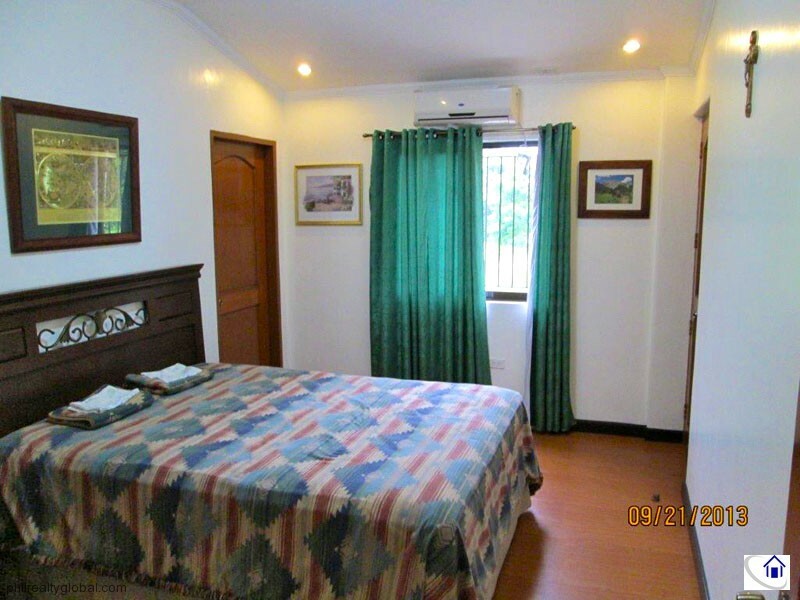 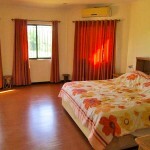 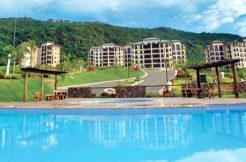 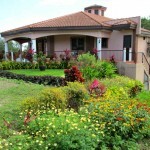 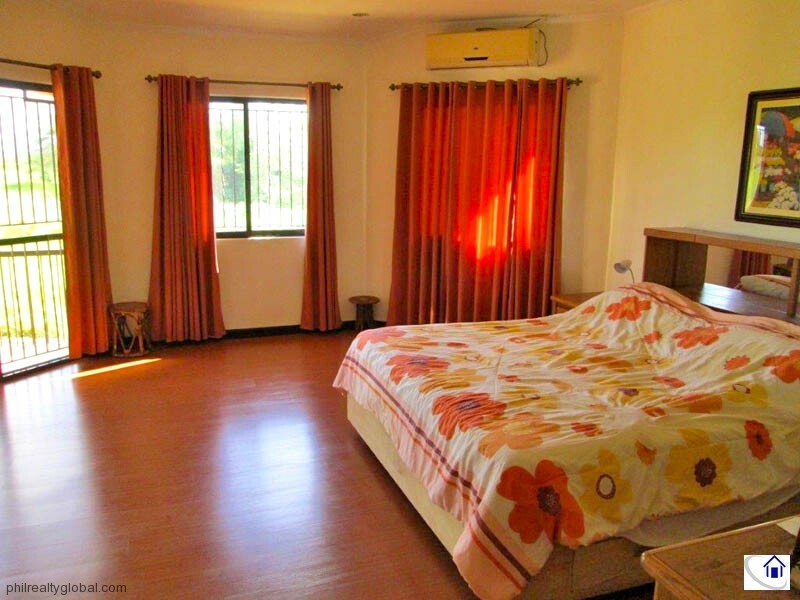 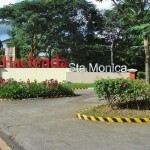 It is located at Hacienda Monica, Lipa City, Batangas. 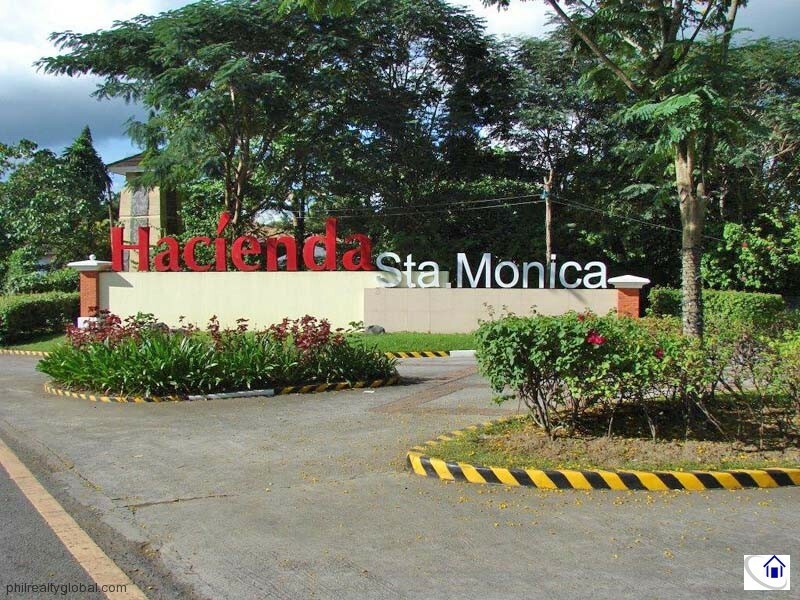 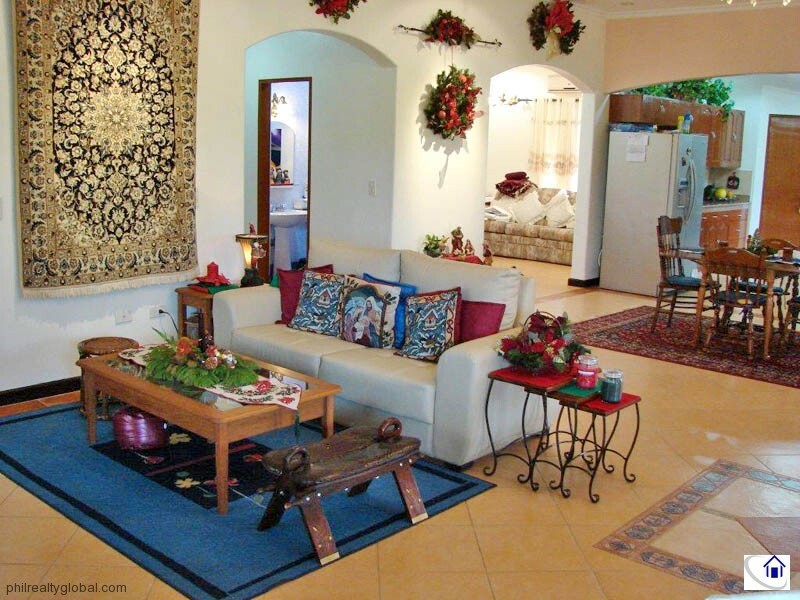 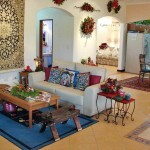 Hacienda Monica is a gated community with 24/7 security team, guard posts and roving guards. 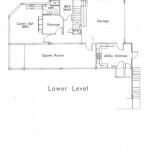 On a quiet cul de sac, 1 block off of Santa Monica Blvd., and 1 block from the Clubhouse, the house is located between 2 streetlights, with a security light in back, and a motion detector at garage. 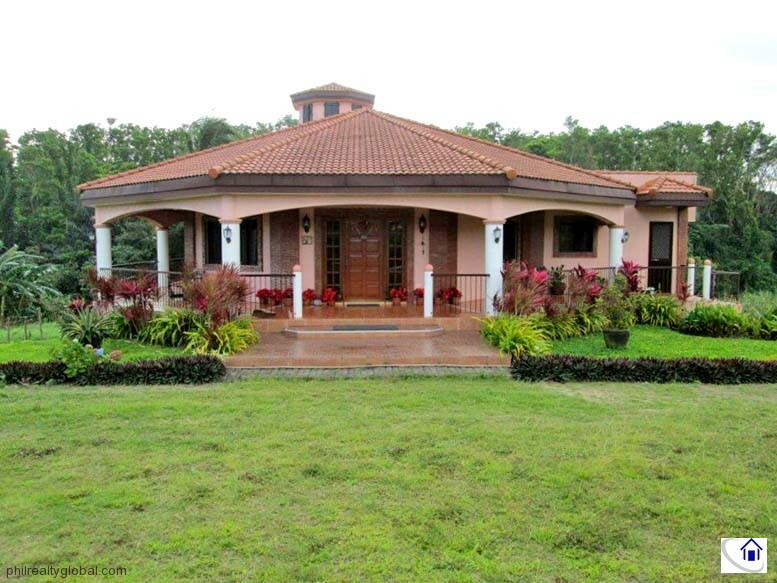 Outside lighting for columns, veranda, patio, garage, stairway; and coach lights at 3 doors.